This course will build on the basic technical skills of batting, bowling and fielding as well as introduce more game based scenarios in order to improve running between the wickets, knowledge of fielding positions, cricket laws and cover situations that can occur in games etc. It is hoped that the use of a PitchVision (video analysis) tool will be available for those who request to try it. 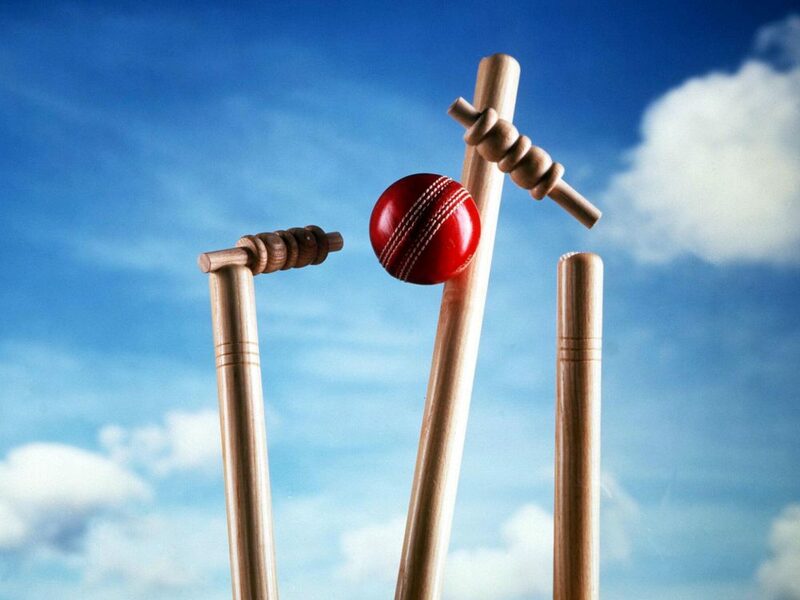 The aim is to have a fun course so that the younger Juniors can appreciate the enjoyment of playing cricket and look forward to games in the summer. Refreshments: Please bring mid-morning/lunch snacks and drinks as well as suitable clothing/footwear for indoors/outdoors on grass.